Anita Fulmer was born on March 8, 1924 in Grub Gulch, Ca to Glen and Vera Lollich who migrated to Madera County from South Dakota. 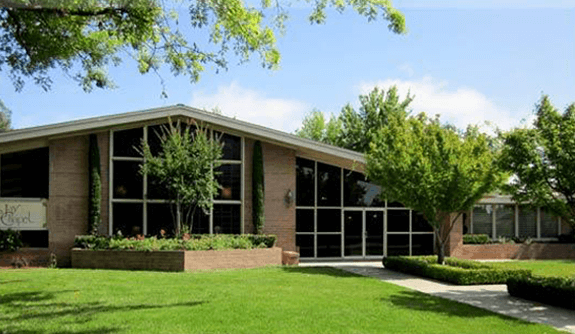 Anita attended local schools and graduated from Madera High School. At the age of eighteen, Anita went to work for Pacific Bell, living in San Francisco, Tahoe and Sacramento. When the war was over, Anita came back home to care for her sick father and to run the family ranch. On April 30, 1947, Anita married Malcolm James Fulmer. Anita and Malcolm lived in Yosemite for three summers and spent the rest of the year operating the cattle ranch in Raymond. Anita worked for Sierra Telephone for 40 years. She was a very active person who loved to travel. After their retirement, Anita and Malcolm traveled to almost every state in the US, as well as Canada, Europe, Japan, Australia and New Zealand. 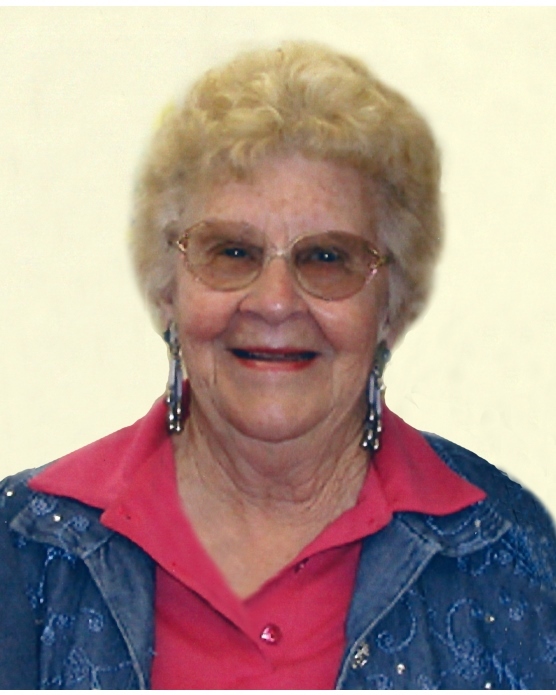 Anita was a charter member of the Madera County Cowbells and the Yosemite Wranglers. She was a member of St. Anne’s Chapel in Knowles, and was also on the Board of Trustees that helped form the Wasuma School. Anita was also a member of the Big Band Dance Club, she attended writing classes in Oakhurst, and volunteered numerous hours at the Madera Historical Museum, the Mariposa Historical Museum, the Raymond Museum, and Madera Community Hospital. Anita is preceded in death by her parents Glen and Vera Lollich and her husband of 58 years Malcolm Fulmer. Anita is survived by her daughter Carol Saulsbury of Raymond, her two grandsons Robert and his wife Melissa of Clovis and Randy and his wife Amber of Texas, as well as his three great-grandchildren Dylan, Brynlee and Ainsley. Anita also leaves behind many of her good friends. Anita truly loved life to the fullest. Remembrances may be made to the Raymond Museum, P.O. BOX 113, Raymond, Ca 93653. 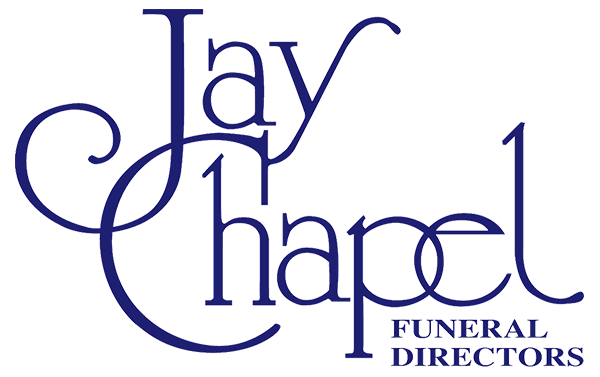 Mass of Christian burial will be held on Tuesday, October 30, 2018 at 9:00 AM at St. Joachim Catholic Church in Madera. Interment immediately following at Arbor Vitae Cemetery in Madera.